I’ve got that sleepy, happy feeling. The dawn is about to break; peaks of sunlight shimmer their way across the sky and the scent of wood smoke lingers in the air. 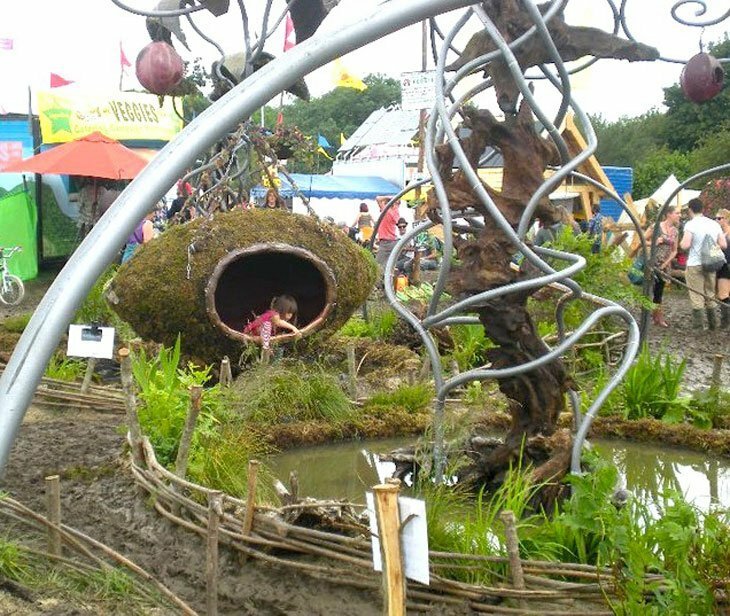 I’m hugging my knees, looking out at an idyllic green valley of brightly coloured tents, fluttering flags and ethereal sculptures, living and breathing to a continual, haunting drum beat. It’s huge up here in the stone circle above Glastonbury, the size of it and the beauty of it knock you flat. I’m sitting on the cusp of the day; on the cusp of the best festival in the world. 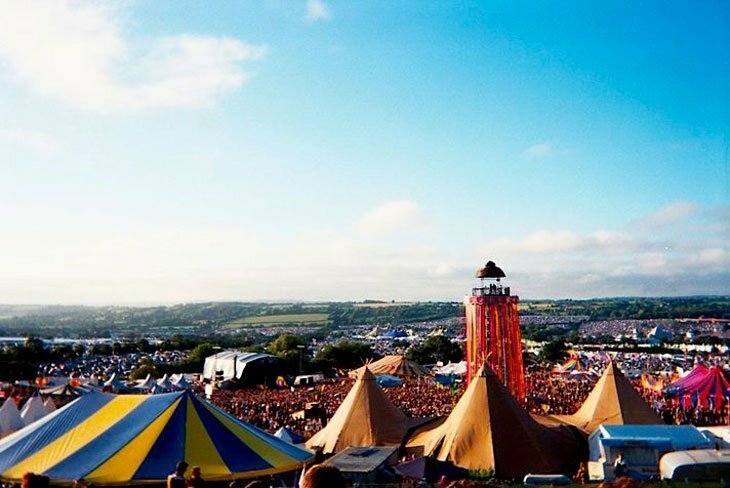 If hours spent listening to the engaged tone and hitting refresh paid off and you are one of the lucky ones who got yourself a Glastonbury ticket, you are about to have the best five days of your life, rain or shine. Fact. 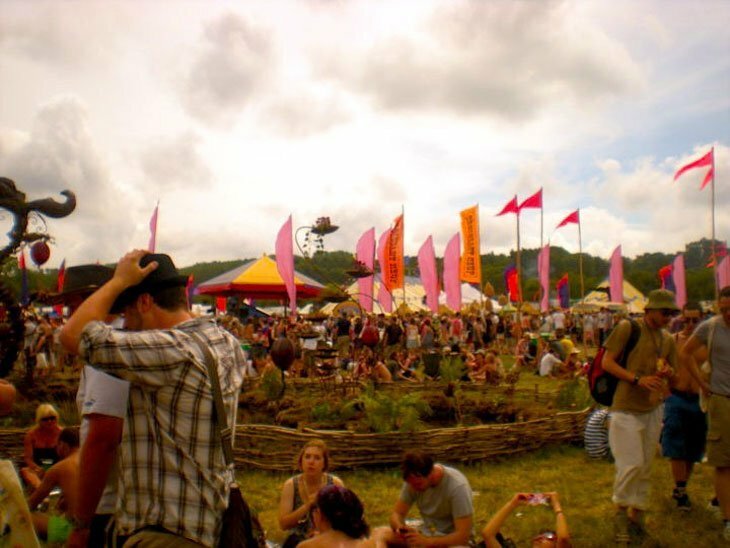 This year will be my ninth as a Glastonbury-goer and I grow more in love with the festival with every visit. 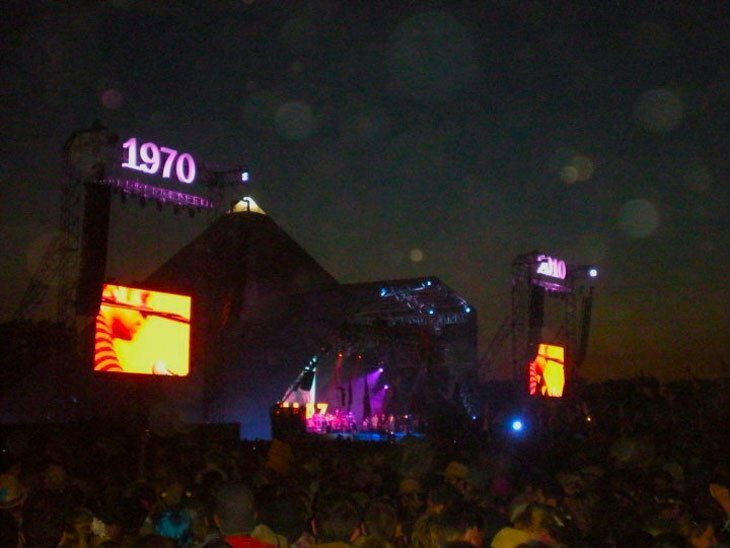 Far from a deterrent, Glastonbury’s size allows it to be lots of things to lots of people – you can be chilling out in a tiny, permaculture garden eating veggie food one minute and the next you could be listening to a rock legend in front of the almost-as-legendary Pyramid stage. 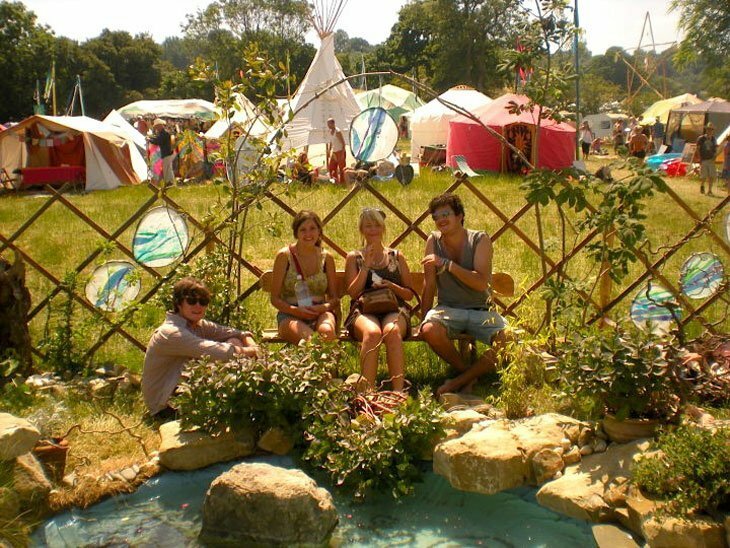 But far from a place where disparate communities do their own thing, the true amazingness of Glastonbury is that everyone comes together in a ‘peace-and-love-esque’ shared experience. The ‘happy’ vibe of the festival is magical. Since it’s so soon that I feel like screaming with excitement, I thought I’d give you my Glastonbury top tips. 1. Head uphill don’t camp at the bottom of the valley – if it rains, you and your possessions might be done for! 7. 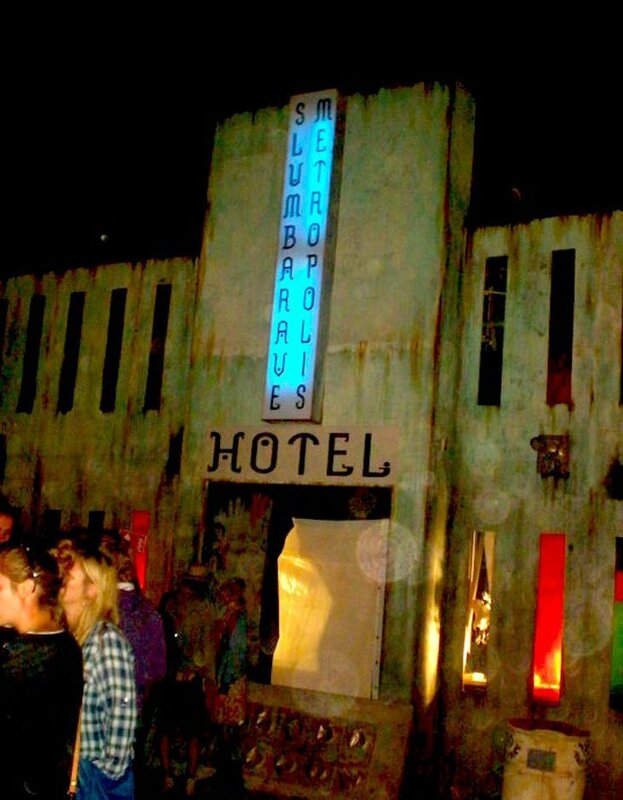 Go clubbing Arcadia, Shangri La, Block9 and Unfairground will give you the best night of your life in mind-blowing surroundings – think fire breathing sculptures, tubes crashed into hotels and once, in a tiny club, I saw a Fatboy Slim secret set – AMAZING! It’s known as ‘the festival that never sleeps’, but I think it’s also the festival that never leaves you – it’s got a powerful, intoxicating energy and vibrancy and five days there will get you hooked. 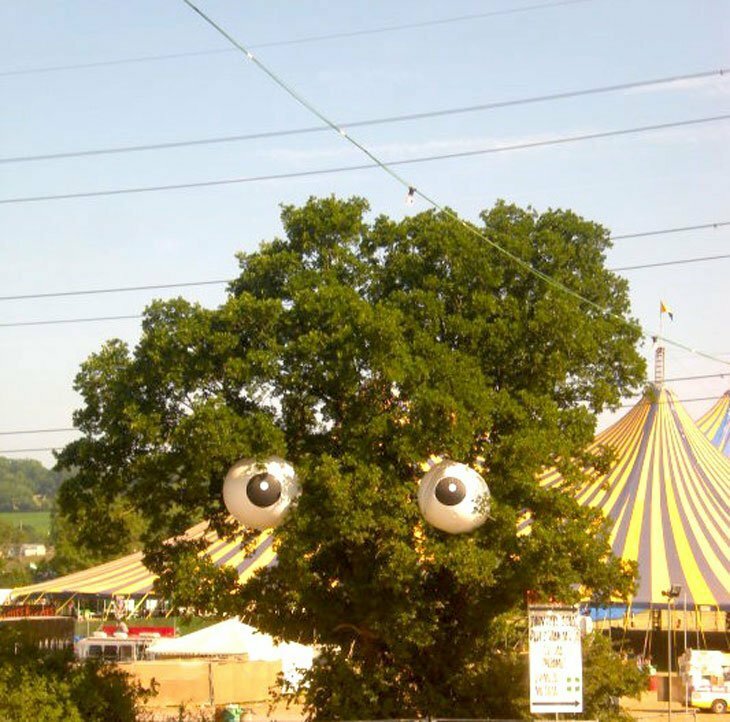 Top tips aside, ultimately every Glastonbury experience is completely unique, so just ENJOY and maybe I’ll see you there! 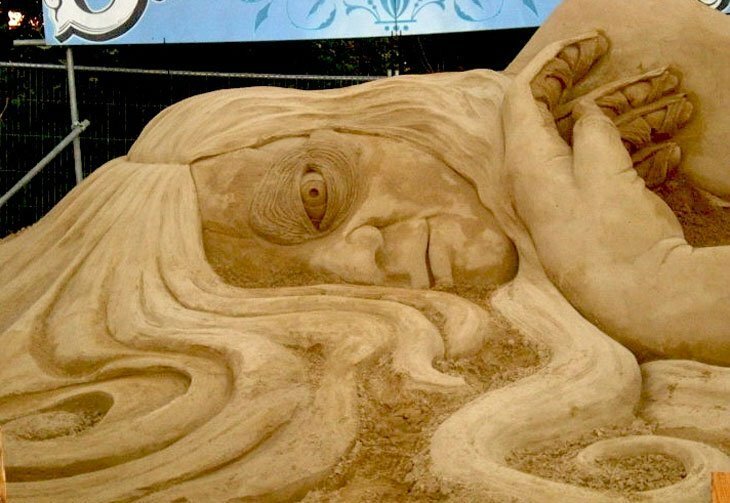 I so want to visit Glastonbury! Total immersion wild times. Thanks for sharing this! 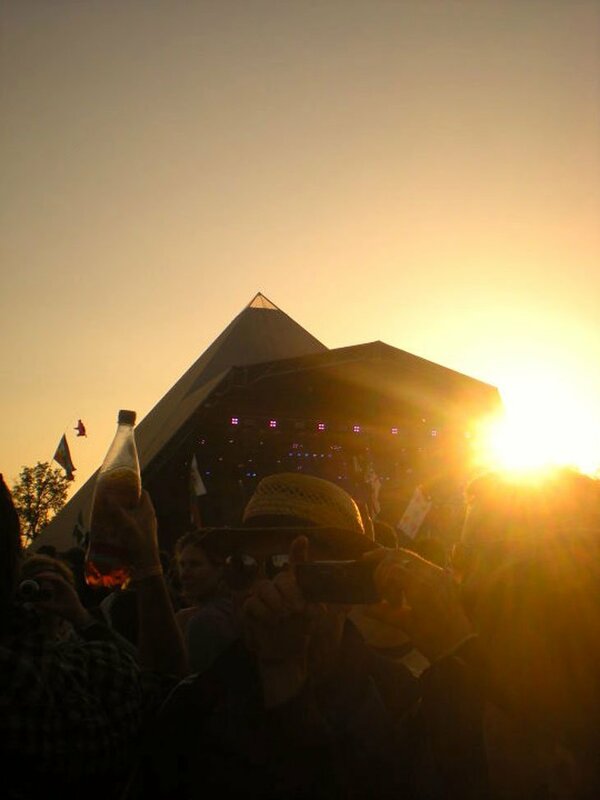 Perfect description of Glastonbury!… I have emailed the link to friends who are attending for the first time this year as your description is a perfect taste of the festival.. Thank you!.. The excitement is really mounting now! Thank you great Blog post and I have just done exactly the same as Caroline – we are going with friends who have never been and it will get them even more excited!